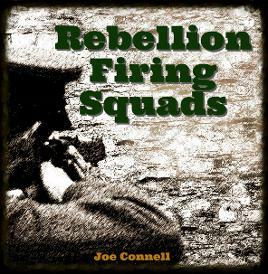 After the 1916 Easter Rising, 97 men and women, who had been tried by Court Martial, were sentenced to death by firing squad. Between 3 and 12 May 1916, 14 men were shot to death, including James Connolly who was shot in a chair on 12 May because he was so badly wounded he could not stand. It was these executions that helped turn a failed rebellion into an inspiration for those who followed, and paved the way from the setting up of the irish Republic. 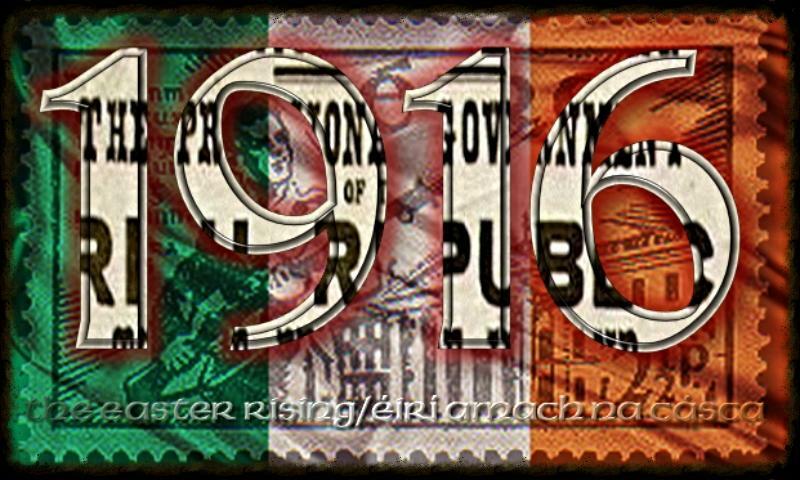 Following the 1916 Easter Rising, 97 men and women were sentenced to death by Courts Martial. Subsequently, 15 sentences were confirmed by General Maxwell and 14 men were executed by firing squad in the Stonebreakers' Yard of kilmainham Gaol in Dublin. While the executions are still remembered and commemorated today, not many know of the treatment meted out to the bodies of those shot, and the circumstances of their burial in the exercise yard of a secure military prison. 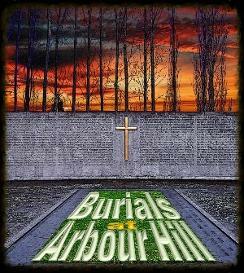 For more information on Arbour Hill Cemetery - its history, layout and use as a National memorial where the executed leaders of the Easter Rising are buried, read Paul O'Brien's acclaimed book available from Kilmainham Tales here.